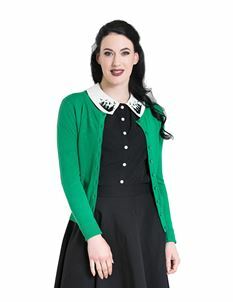 Cardigan sweaters have never really been out of style because they're so practical, but in the 1940s, 1950s & 1960s cardigans became a staple since they could be worn well with any style skirt. 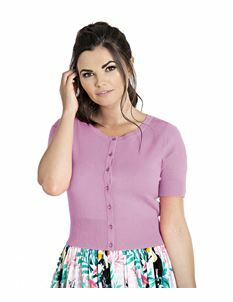 Our 1940's+ vintage style inspired & alternative cardigans provide a funky 50’s inspired look that screams chic style and individual character. 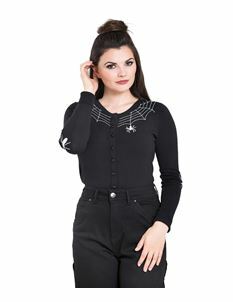 Bird Is the Word - Flamingos in Fashion!